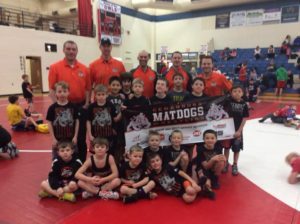 The Matdogs were at the Slinger Red Rhino Open Sunday (2/19). 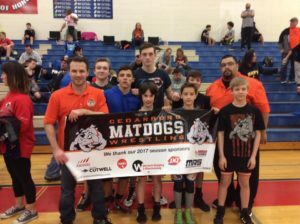 Finishing with Aaron Pokel and Alden Stobb taking 5th. Thanks coaches, parents and fans for your support!